We have just received information that this CD is now out today via EMI Germany. 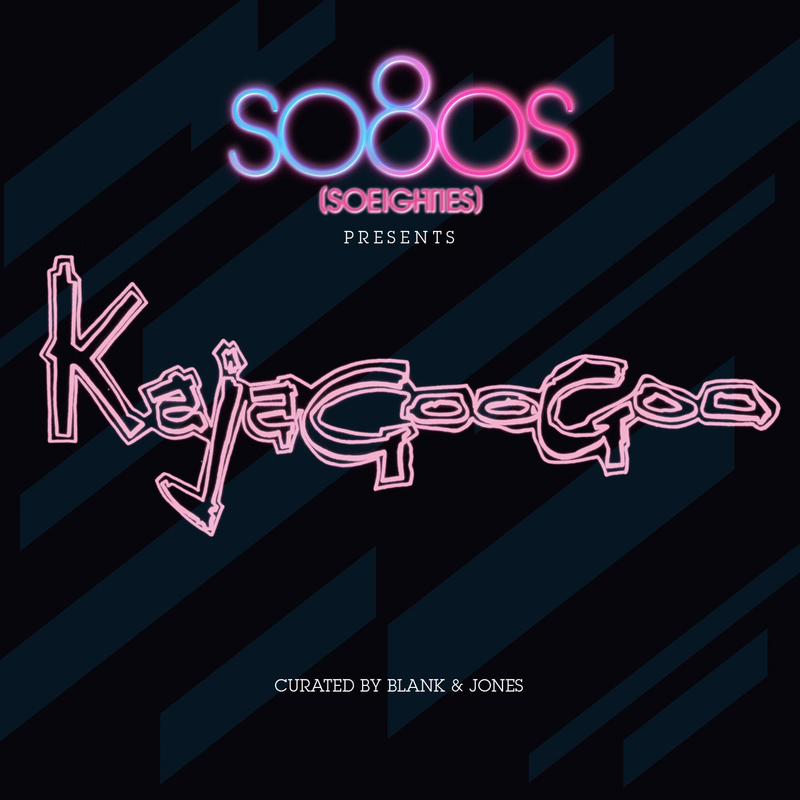 The “So80s Presents: Kajagoogoo” album will consist of 11 extended versions or rare mixes (masters sourced from their original tapes at Abbey Road). Each album will be sold separately throughout Germany, Switzerland and Austria (G.S.A. ), as a single disc mid price CD album and digital download album (release date 11 February 2011).